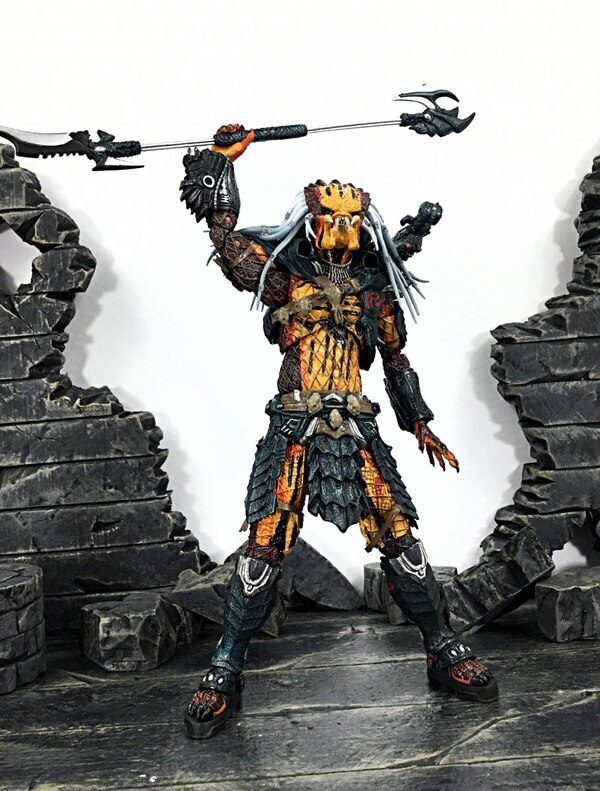 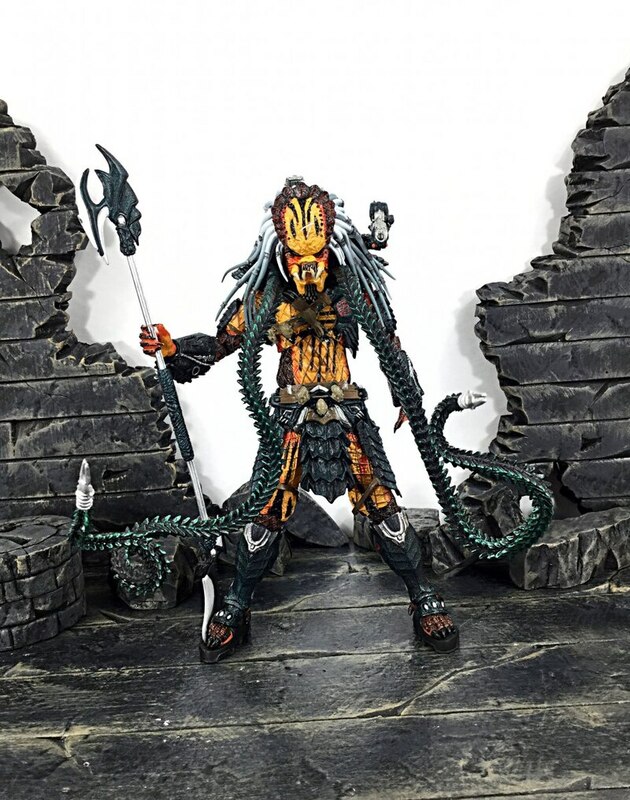 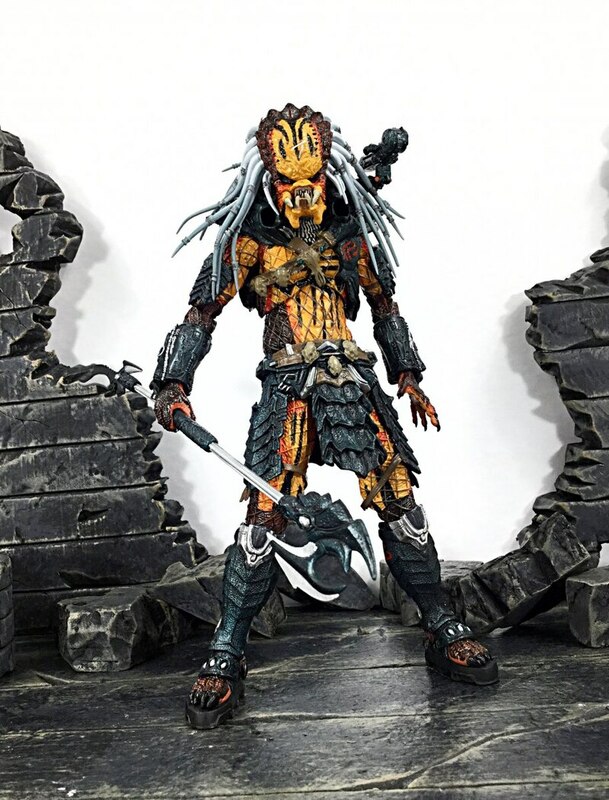 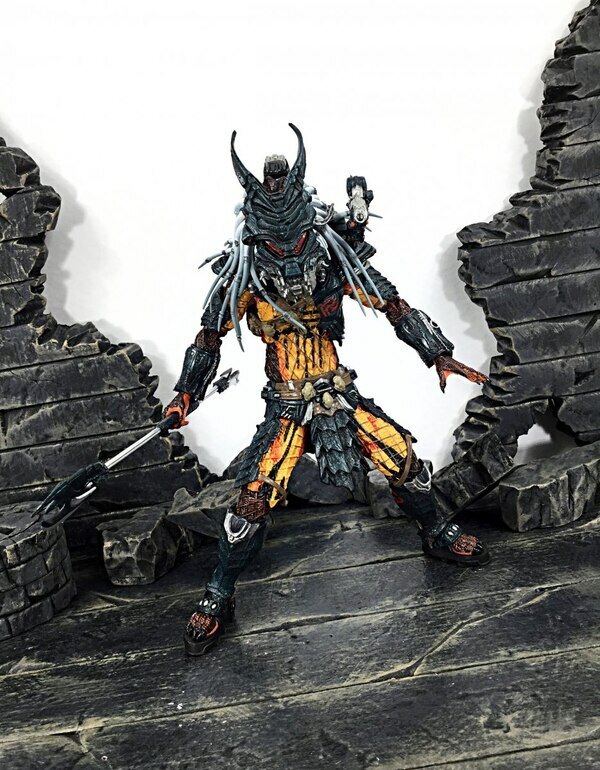 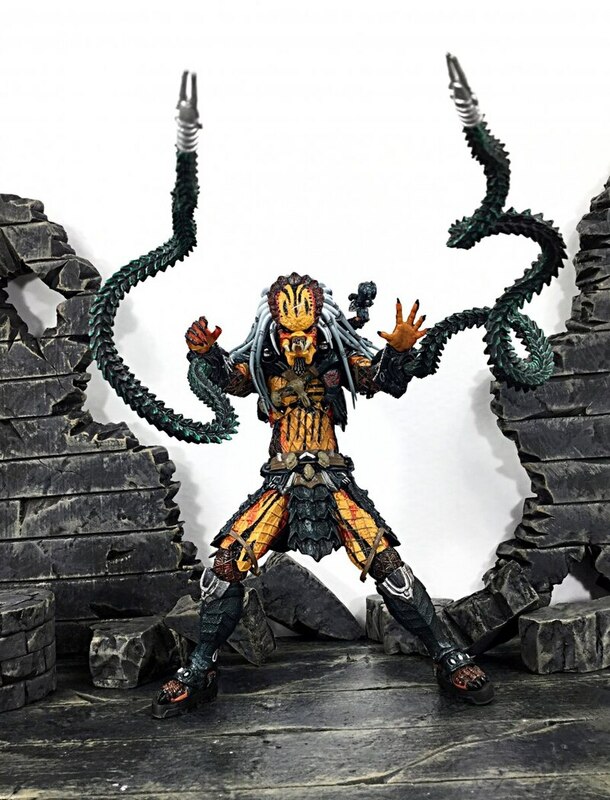 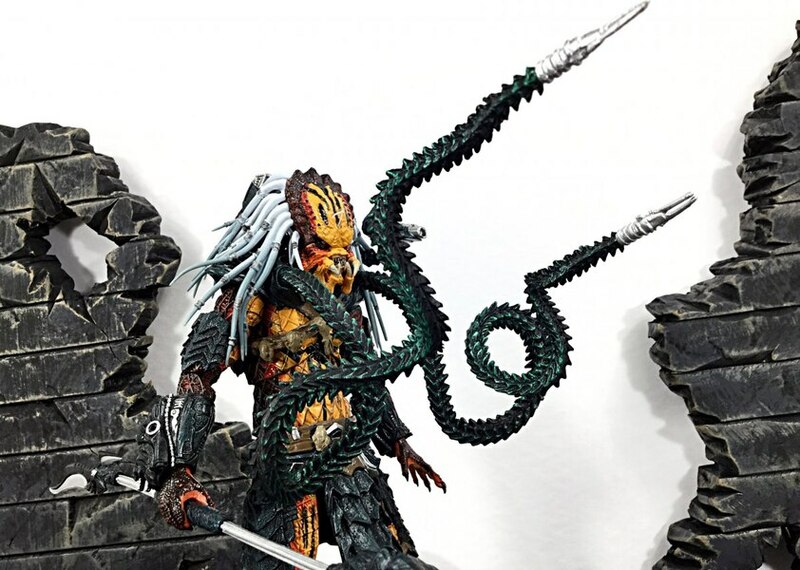 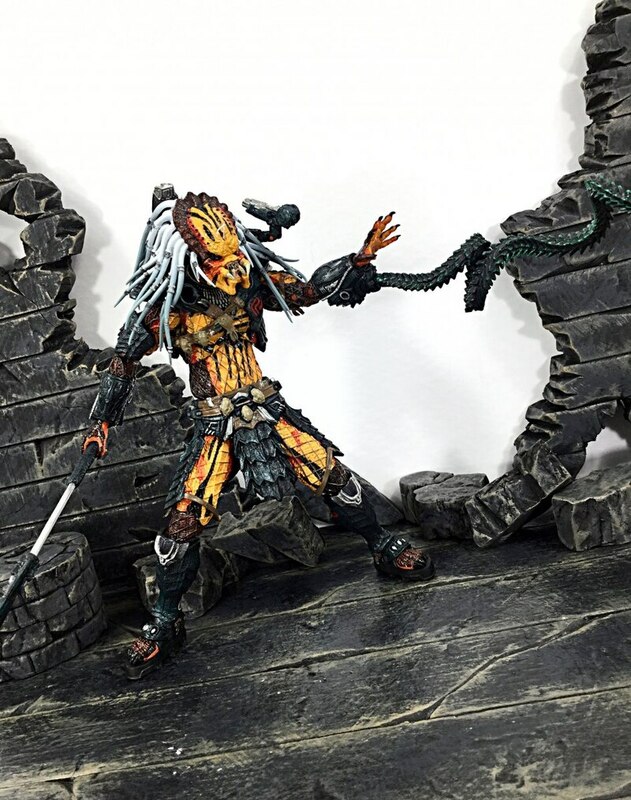 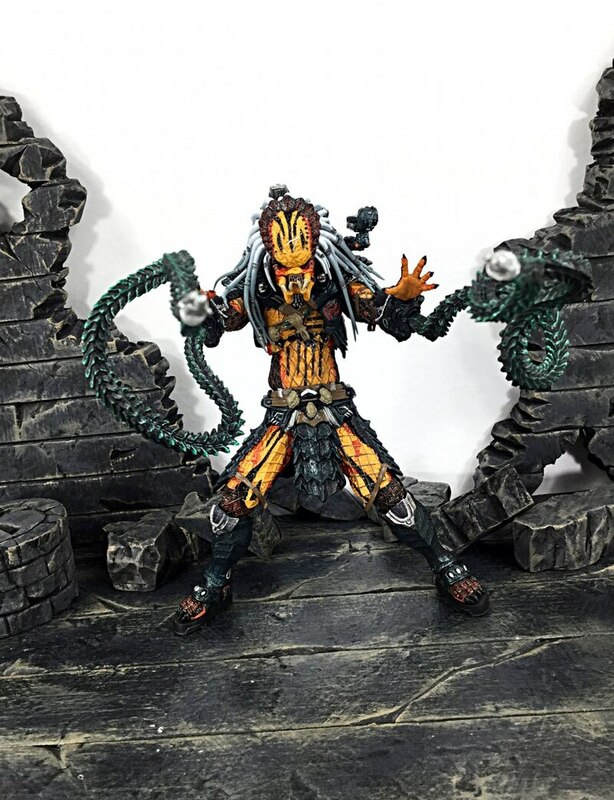 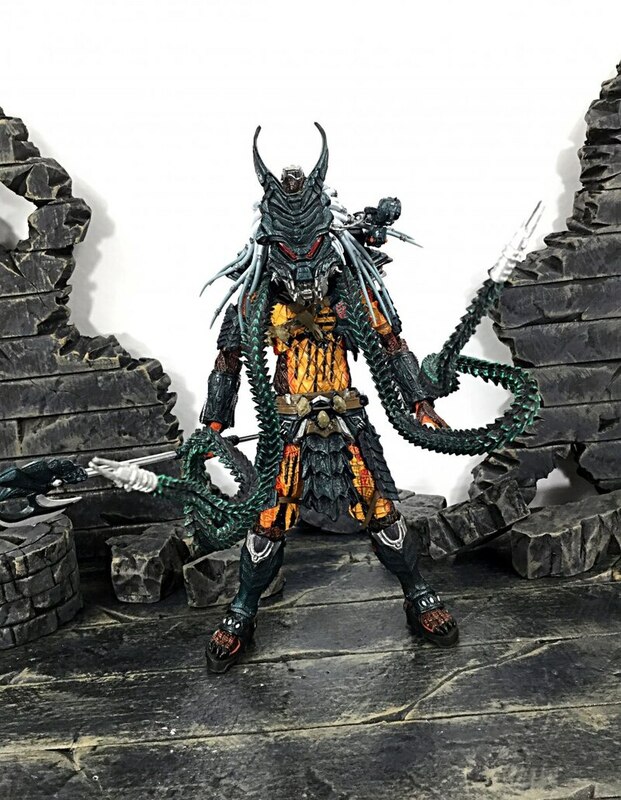 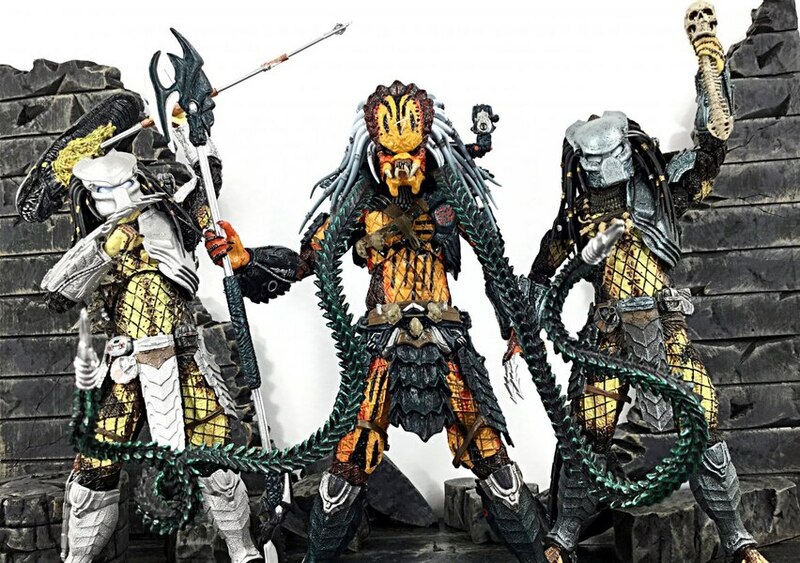 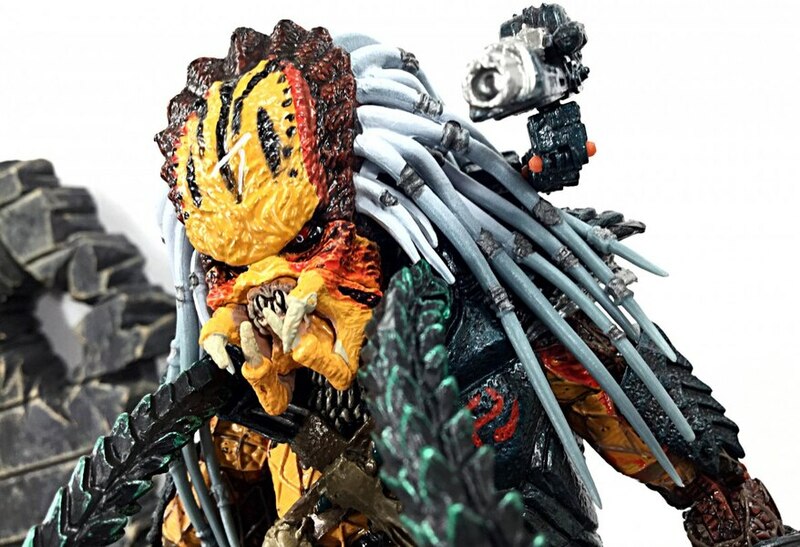 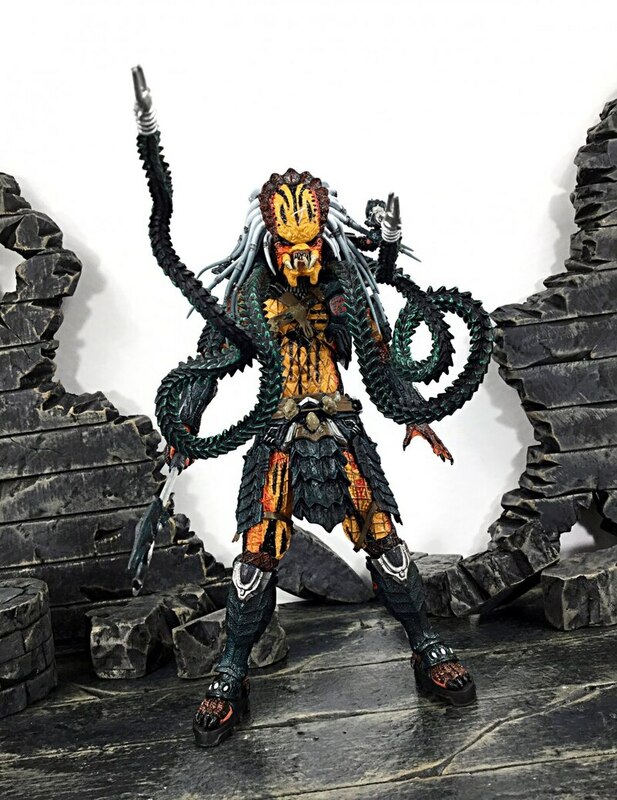 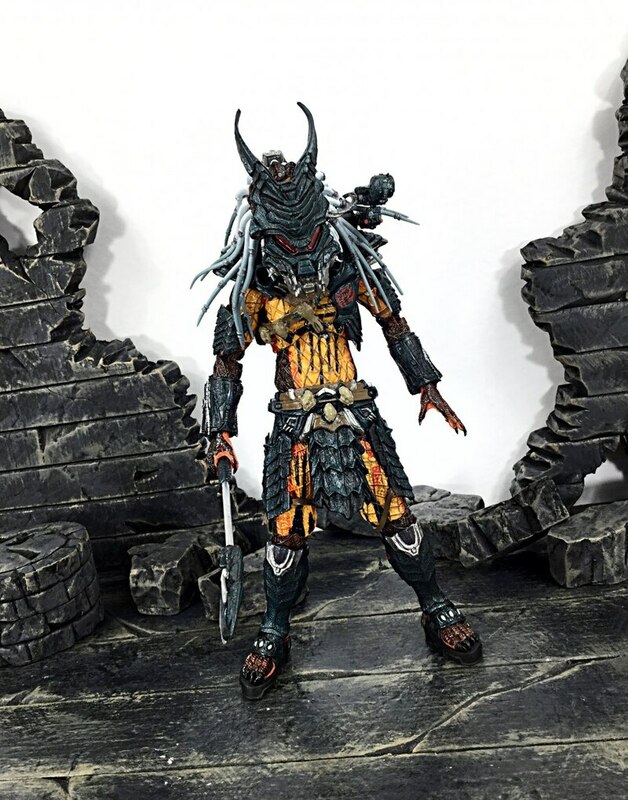 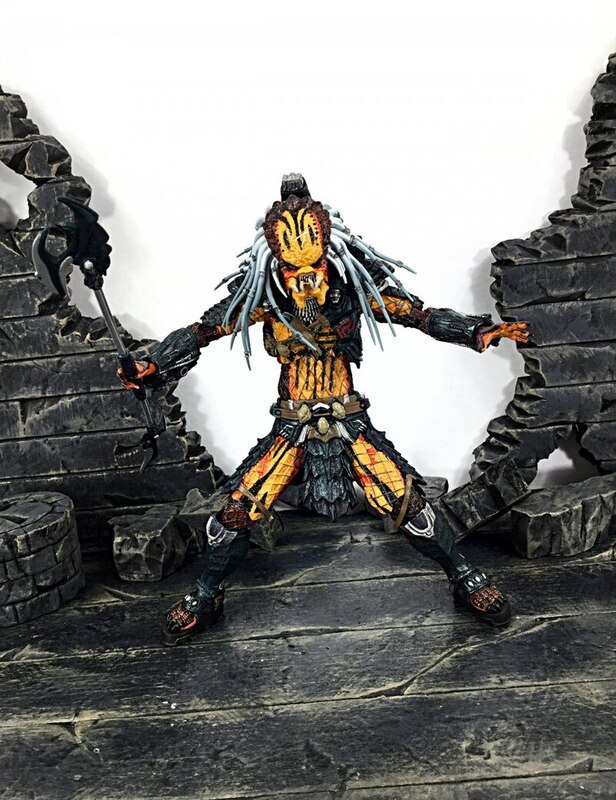 DareDevil19 takes a look at the new Predator Deluxe Clan Leader figure from NECA. 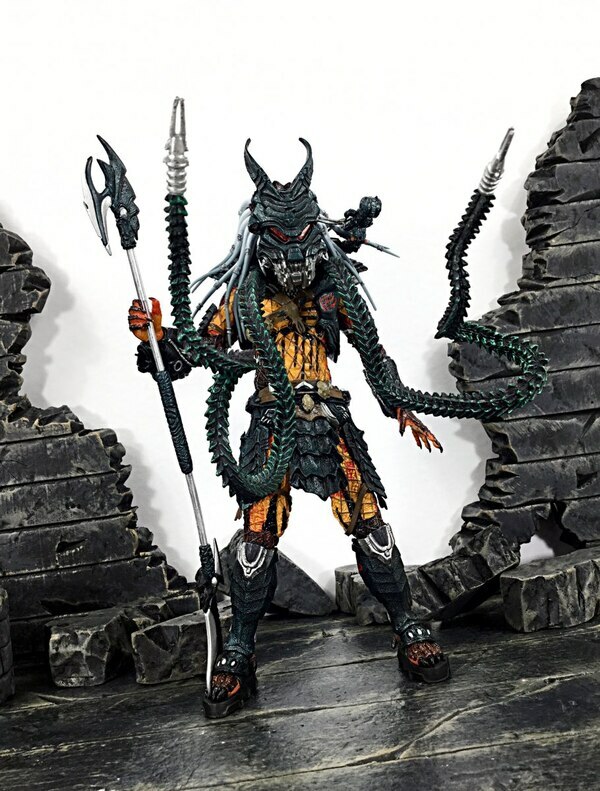 You can purchase the figure from Megalopolis.Toys. 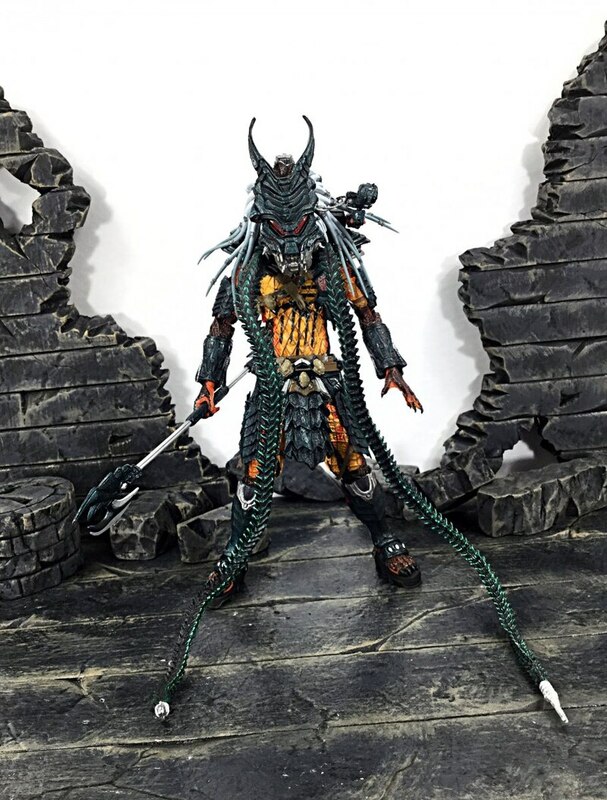 This isn't new. 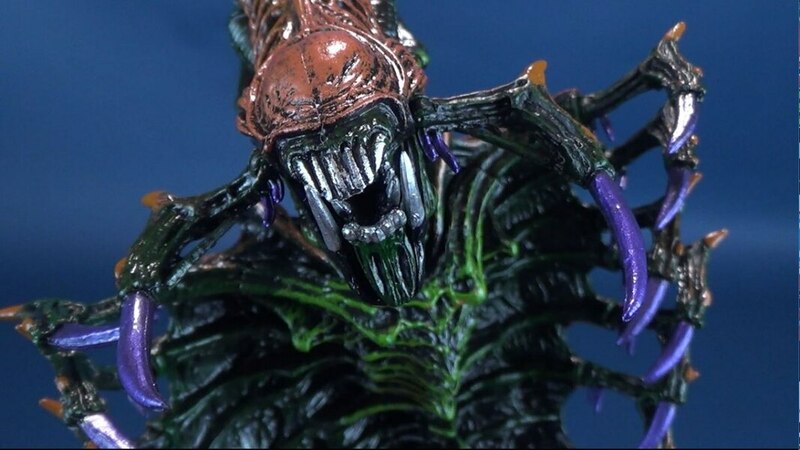 I've had one for the last two years. 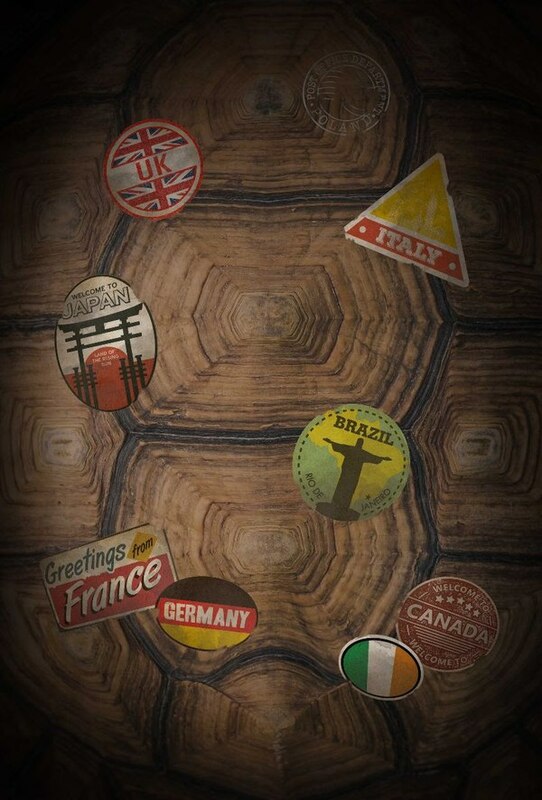 What exactly is new about it? 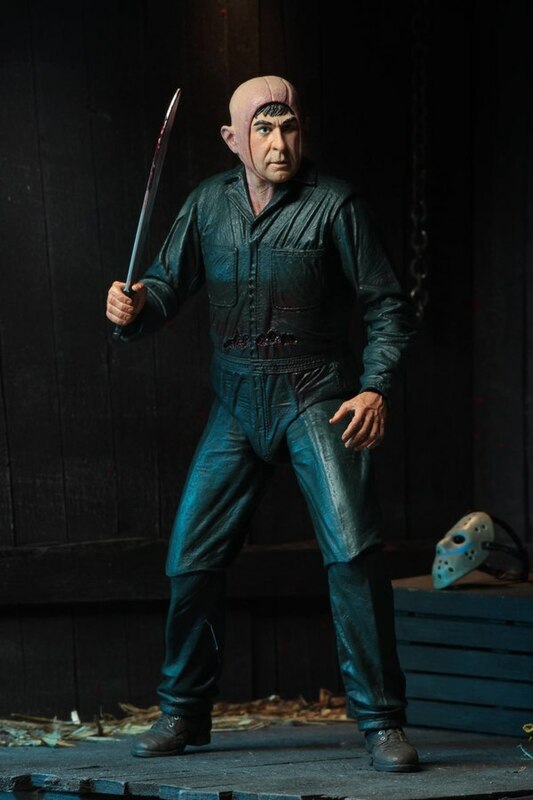 Loved the original Kenner figure when I was a kid, but Im glad they focused on replicating and updating the design while not trying to incorporate the stilt feet gimmick.